Our specially-trained staff will work hand-in-hand with physicians and patients alike, to provide the right products and the correct dosage to ensure patients get the compassionate care they need. 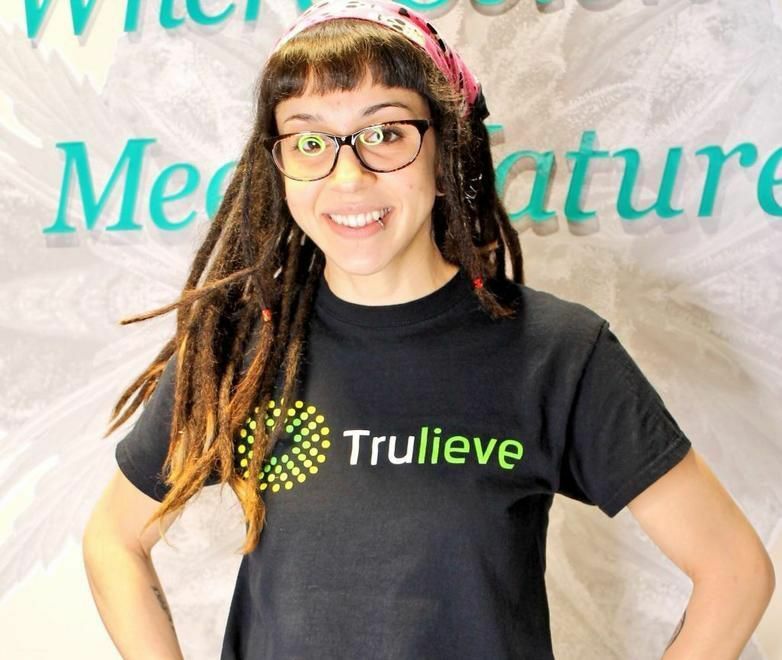 At Trulieve, we strive to bring you the relief you need in a product you can trust. Our plants are hand-grown in an environment specially designed to reduce unwanted chemicals and pests, keeping the process as natural as possible at every turn. The founders of Trulieve came together with an extensive history working in the nursery and healthcare fields. During that time, they saw a statewide need for alternative forms of healing. Typical medicine and pharmaceutical options just didn’t work for all patients. Dedicated to providing empathetic and compassionate care for all patients, no matter the illness or circumstance, they decided to enter the field of medical marijuana. 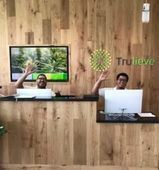 Trulieve is the first dispensary to be granted a medical marijuana license in the state of Florida. They are approved by the Department of Health of Florida to legally sell Low-THC Cannabis and Medical Cannabis to patients who have visited a qualified medical marijuana doctor. Opening their first clinic in Tallahassee in July 25th, 2016, their Clearwater location soon followed on August 16th, 2016. Since opening their doors to the entire state of Florida, they have steadily increased the number of patients they help as they have expanded to more locations. Trulieve’s staff is among the best trained in all of Florida. Patient consultants work closely with patients to fulfill their physician recommended order and explain product information. With their vast knowledge of medical cannabis and customer service philosophy, all staff members are happy to answer any questions regarding products or treatment. Private rooms are available for one-on-one consultation, ensuring patients retain their medical privacy. Staff members work with physicians as well as with patients to gain a better understanding of each patient’s individual needs. Patient consultants verify orders using the Compassionate Use Registry.